Edward René David Goldsmith, widely known as Teddy Goldsmith, was an Anglo-French environmentalist, writer, and philosopher. 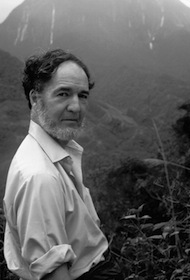 For more than four decades, Edward Goldsmith was at the forefront of efforts both to warn about the scale and seriousness of environmental destruction and to present proposals to reverse it. Goldsmith was the founding editor and publisher of The Ecologist. Known for his outspoken views opposing industrial society and economic development, he expressed a strong sympathy for the ways and values of traditional peoples. 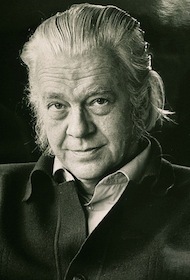 The Ecologist first came to prominence in 1972 with its issue entitled “Blueprint for Survival,” which sold half a million copies in 17 languages. One result was the formation of a Green Party in the UK, the first in the world. Several times thereafter The Ecologist was to adopt a radical stance on some issue that was subsequently to become a prime campaigning focus for other groups. Examples include the funding policies of the World Bank, which The Ecologist in 1985 accused of financing destruction, not development; tropical forests, for which The Ecologist presented a Plan of Action and collected three million signatures, which were presented to the UN Secretary General; and a devastating critique in 1991 of the UN Food and Agriculture Organization, which it accused of financing famine. Goldsmith was also a notable scholar on both theoretical and applied matters. With regard to the latter, he was co-author in the 1980s of a monumental, three-volume study, The Social and Environmental Effects of Large Dams. 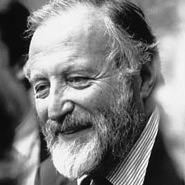 Goldsmith has made a unique contribution since the 1960s to the raising of ecological awareness, the development of understanding about the environmental crisis, the formulation of proposals to resolve it, and the generation of public pressure to get them implemented. 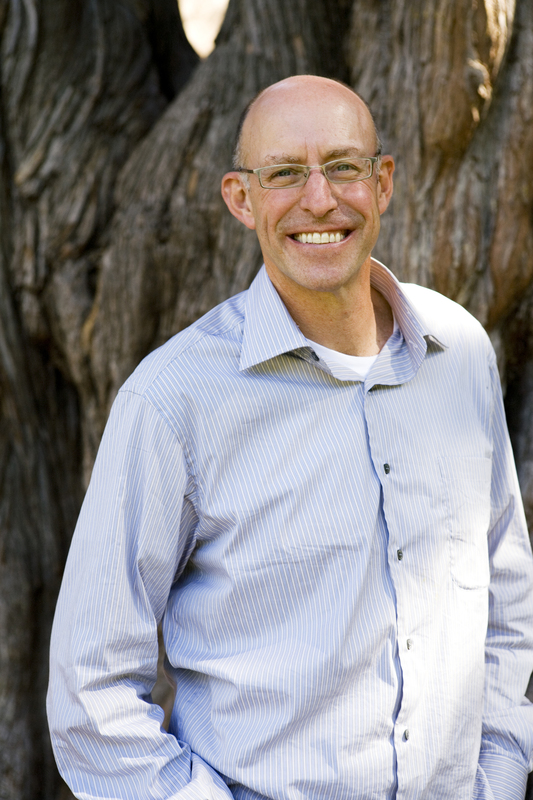 In 1992 Goldsmith published what he regarded as his life's work, a 550-page book entitled The Way: An Ecological World-view, which has been translated into five languages. His latest book, The Case Against the Global Economy and For a Return Towards the Local (1996), which he co-edited with Jerry Mander, is published in the USA. Most of its contributors are members of the International Forum on Globalisation based in San Francisco, of which Goldsmith was a Director. In later years his main preoccupation was with climate change, which he saw as by far the most serious problem confronting the world today.